Regional Property Group sincerely appreciates and thanks those who unselfishly serve and protect us, both active or Veteran. Regional Property Group Owner JD Wentz proudly served his country in the Navy for 12 years, and then went on to work for the United States Government – first at the White House, next for the Senate, and finally for The Capitol Police. Now, as a local business owner, he is committed to giving back to those who serve and protect our country. 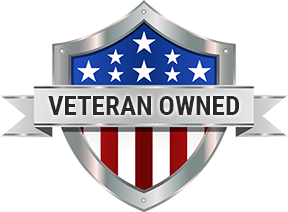 We are pleased to offer any Military, Law Enforcement, Fire, and Rescue a discount with our company. Please give us a call anytime, and as always, thank you for your service!